The USA 7s hopes to continue with its lead on the standings when the World Series resumes in Hamilton, New Zealand next month. 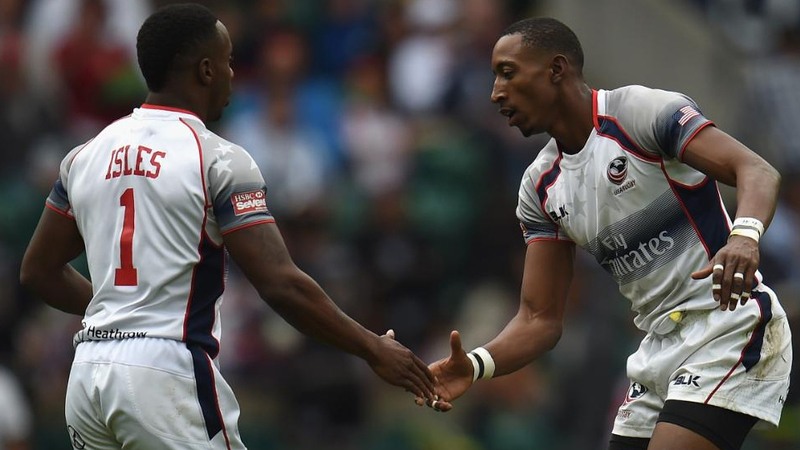 USA speedster Perry Baker says despite losing two consecutive finals the team has achieved its target after Dubai and Cape Town 7s. It means so much, losing in the final last week and this week but we still ranked number one. It means a lot going back home and everyone is behind us and everything to let them know we are ranked number one, it just feels good and you have support and everyone is behind you. USA tops the standings with 38 points, New Zealand is second with 37 points, two points in-front of Fiji which sits third.